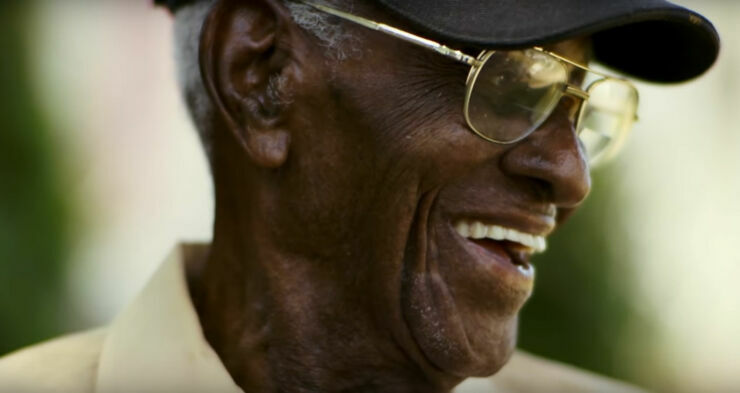 America's oldest living World War II veteran Richard Overton, a survivor of the last great war, turned 111 years old this year and celebrated his big day with a lunch party at the University of Texas club. 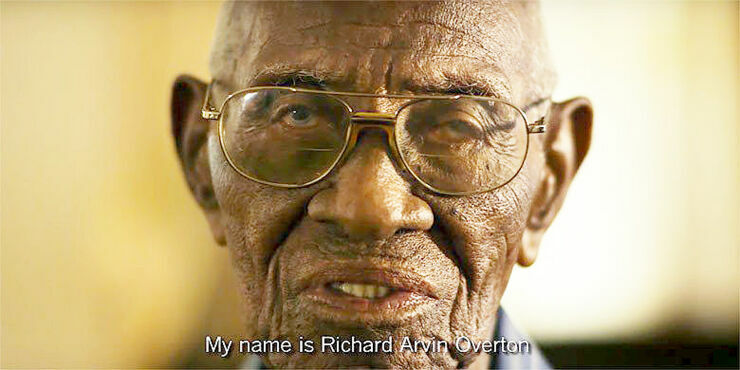 Overton was born in 1906 and he's the subject of this short film from producer Rocky Conly and director Matt Cooper. It's a charming 12 minutes in the company of the whiskey-drinking, cigar-smoking vet. He's someone who's seen a great deal of change in his lifetime, during his 111 years he's lived through the Great Depression, 2 world wars, seen man walk on the moon and the rise of the internet. Along with serving in the South Pacific in World War II. He joined the US army way back in 1940. "It made you more braver, stronger. I can sleep with every door open here without a lock on it." he says about the experience. After the war he built a house in Austin, TX and has been there ever since. He also reminisces about his first car, a Ford Model T which you had to crank to start. It's a long way from the self-driving cars that are being touted as the vehicles of tomorrow. Still, the supercentenarian doesn't need one of those as he still drives himself around in his truck, having recently got his license renewed. "111, that's pretty old ain't it," Overton muses. "I can still get around, I can still talk, I can still see, I can still walk." 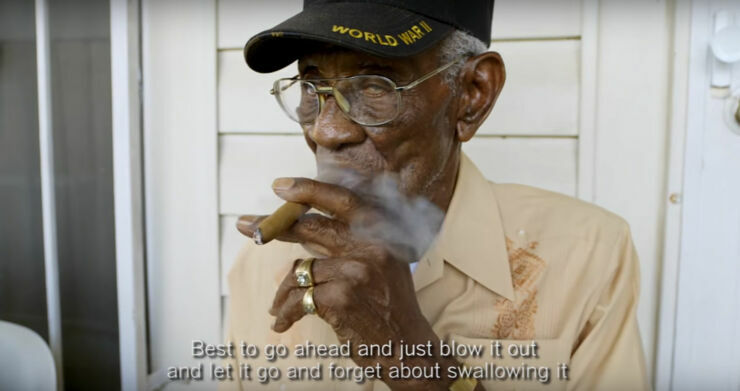 You may wonder what, as a supercentenarian, Richard Overton has done to help with such a long life. Well, apart from good humor and good spirits, he notes that he sometimes smokes 12 cigars a day, sometimes more ("I'm doing it the healthy way" he says, noting you shouldn't inhale). He also likes coffee, drinking about four cups a day. Along with sometimes drinking four glasses of whiskey in the morning on occasion too. "You put a taste of whiskey in your coffee in the morning," he told Cigar Aficionado. "It's like medicine." As for Richard Overton's food diet, soup is a favorite and ice-cream too. "I eat ice-cream every night," he notes. "It makes me happy." And perhaps that's what the secret to long life is. Do what makes you happy. Especially if it involves ice-cream and whiskey. Have a watch of the short film above and you'll come away smiling. 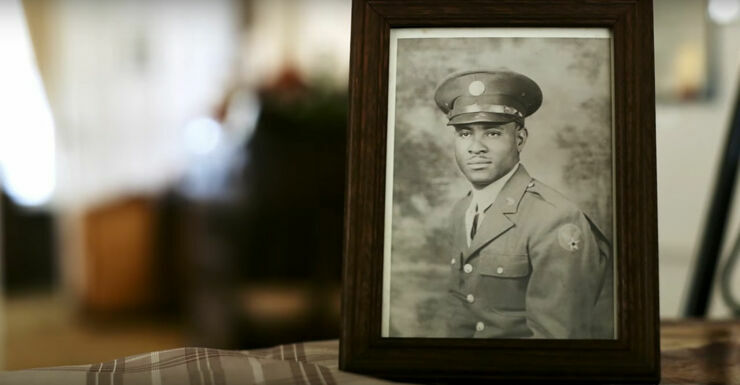 And if you would like to help Richard Overton, you can donate to his GoFundMe page for costs towards his home medical care expenses. 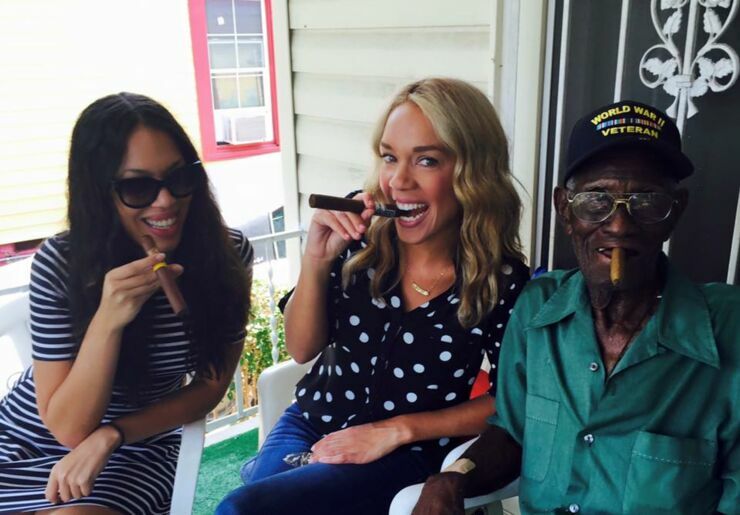 To help the oldest living World War II veteran and centenarian celebrate, the city of Austin threw a party for Richard Overton and presented him with a very special birthday gift. Mayor Steve Adler declared May 11, 2017, as Richard Overton Day in the city of Austin. How cool is that. I wonder what they will give him next year?